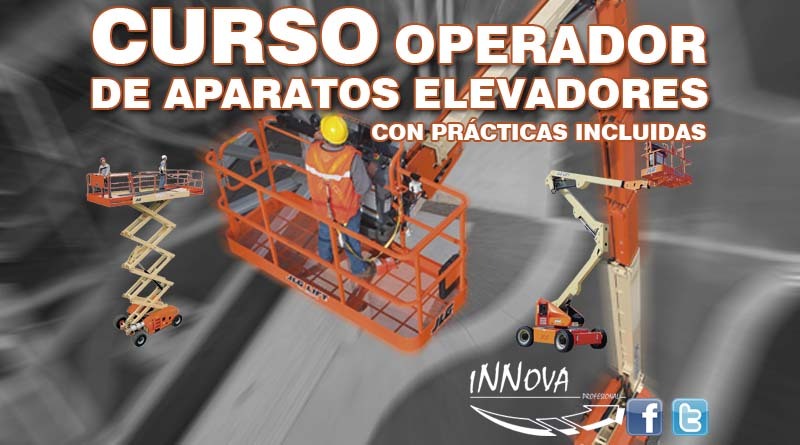 NUEVO CURSO DE PRIMEROS AUXILIOS. TELÉFONO: 629715771. 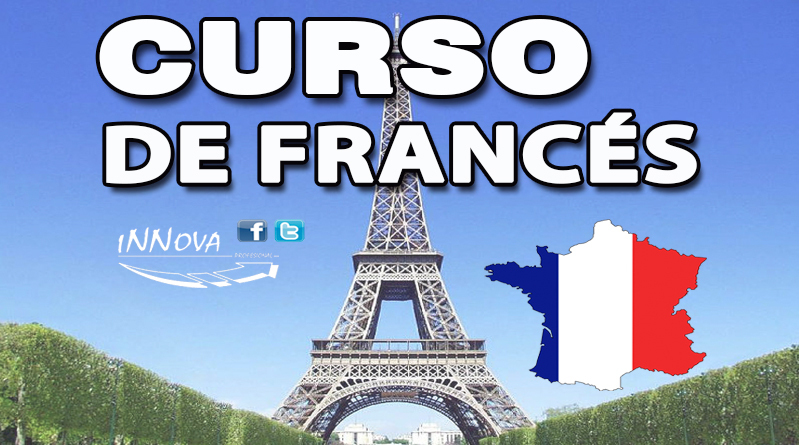 CURSO DE FRANCÉS. NOS ADAPTAMOS A TUS NECESIDADES. ¡¡APÚNTATE YA!! 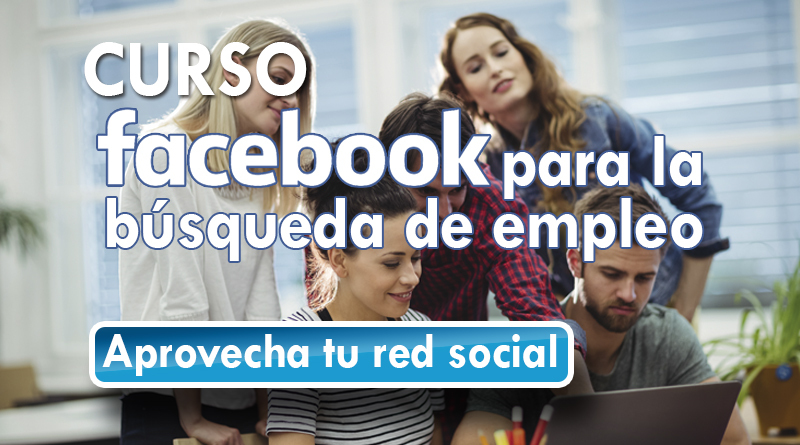 INFÓRMATE EN NUESTRAS INSTALACIONES O EN EL TELÉFONO 629715771. 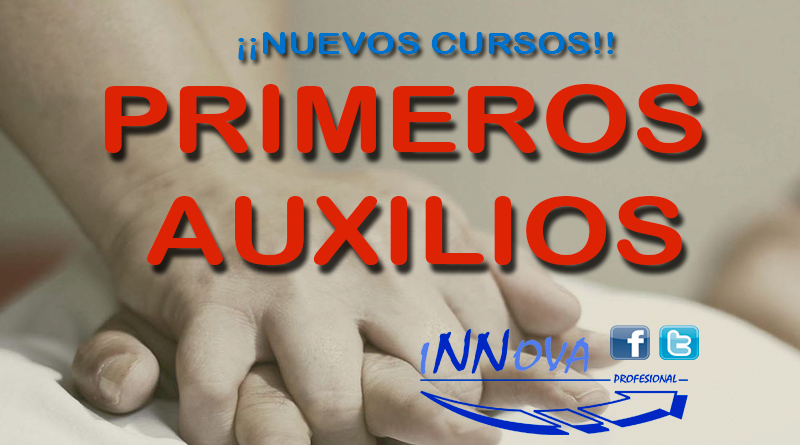 SI TE INTERESA LA INFORMÁTICA PUEDES REALIZAR AHORA EL CURSO DE EXCEL EN INNOVA PROFESIONAL.¡¡NO ESPERES MÁS Y APÚNTATE YA! !